Atmospheric pressure, sometimes also called barometric pressure, is the pressure within the atmosphere of Earth. The bar is a metric unit of pressure, but is not approved as part of the International System of Units. It is defined as exactly equal to 100,000 Pa, which is slightly less than the current average atmospheric pressure on Earth at sea level. The pound per square inch or, more accurately, pound-force per square inch (symbol: lbf/in2; abbreviation: psi) is a unit of pressure or of stress based on avoirdupois units. 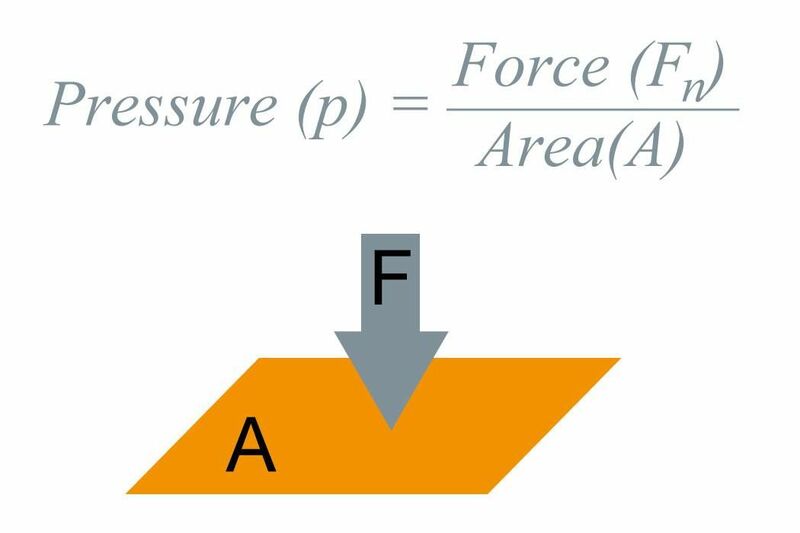 It is the pressure resulting from a force of one pound-force applied to an area of one square inch. The torr is a unit of pressure based on an absolute scale, now defined as exactly of a standard atmosphere. Thus one torr is exactly pascals.